In 2017 search marketing continues to be the biggest and most powerful form of digital marketing. Our friends in 3XE are offering a limited number of discount tickets. Use code BOI3XE and save 25%. 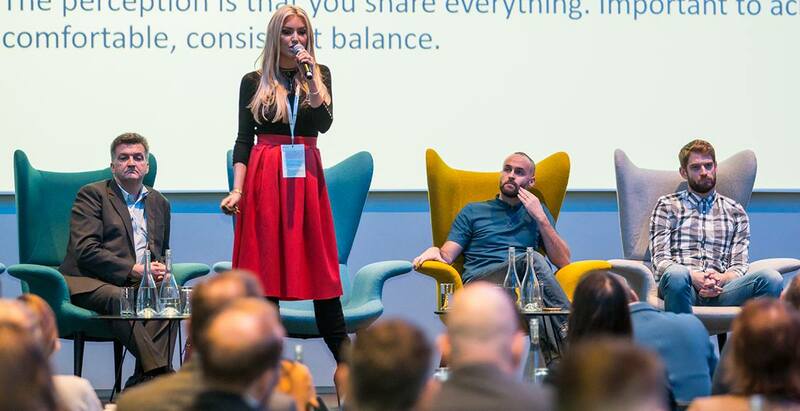 Join 600 digital marketing folk at 3XE Search on October 19, Croke Park Dublin. 1: Connect with the world-class speakers, industry innovators and disruptors. 2: Learn the tricks of the trade for 2018 and beyond. 3: Improve your leads and convert them to sales.